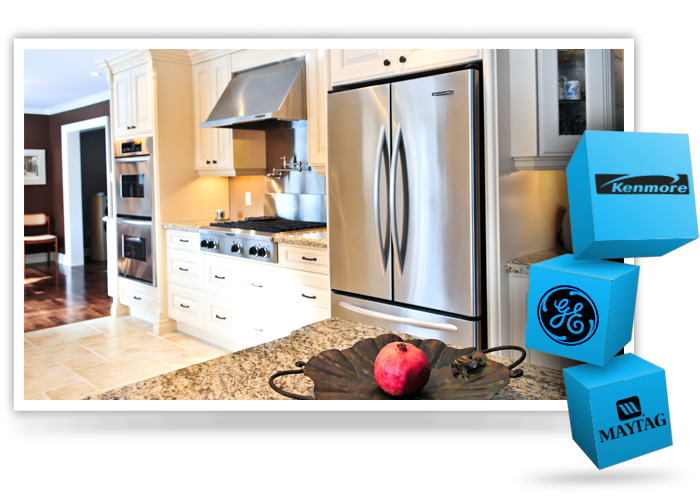 When it comes to appliance repair, Complete Appliance Service is Cleveland's best appliance repair service company. 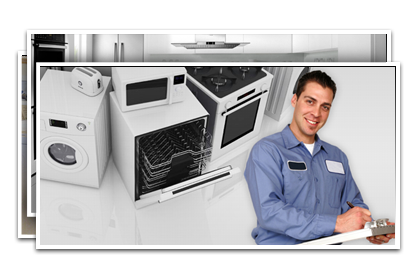 Our factory trained service technicians are experts in the repair and maintenance of most major brands of appliance. 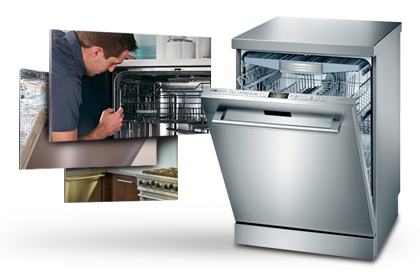 From first contact to job completion, you can be assured of professional and affordable appliance service and repair. 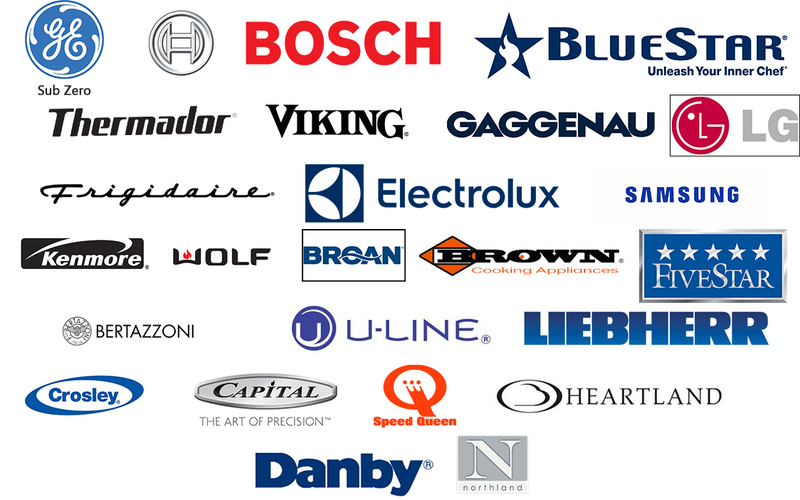 Below is a list of the appliance brands we service. If you do not see your appliance brand, please call. 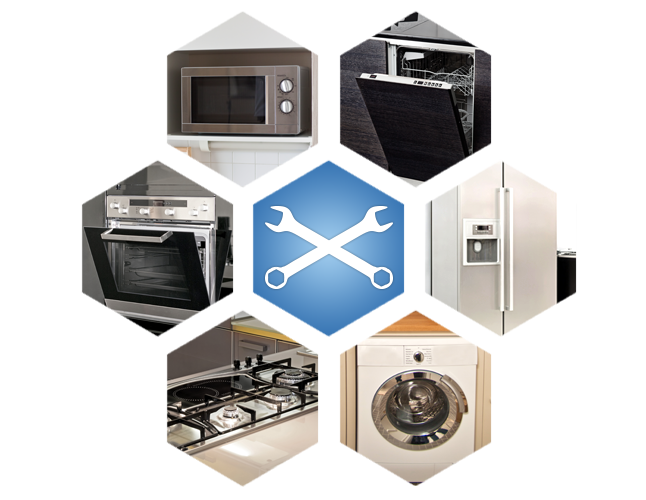 While we do service on just about any brand and type of appliance, we specialize on Sub-Zero repair, Viking repair, Bosch repair, Samsung repair, LG repair, Frigidaire repair, Electrolux repair, Thermador repair, Kitchen Aid repair, Whirlpool repair, GE repair, Amana repair, Maytag repair, Dacor repair, and Kenmore repair. If you are considering repairing an appliance, please call us so we can try to give you an over the phone opinion of whether the appliance should be repaired or replaced. We will do our best to advise you to make a good buying decision.